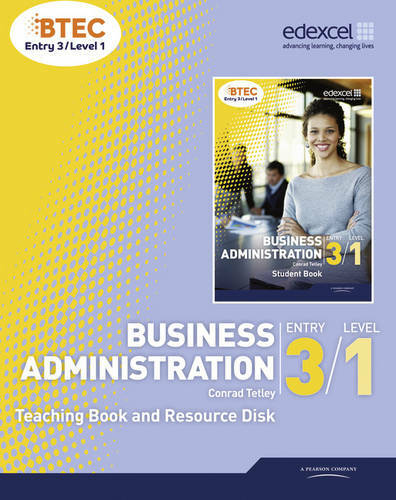 Teacher's version of the Student Book, with tailored introduction notes to help tutors get the most from BTEC's own resources. Saves valuable planning time with schemes of work, unit introductions and delivery guidance including advice on covering Functional Skills to help tutors plan and prepare for lessons. Easy-to-use with the Student Book covering all the units from the textbook and with clear references to the activities and content. Inspirational teaching ideas for each unit provide engaging ideas to help tutors get started on each topic.